This last week I had the pleasure of visiting the Brooks Running Headquarters and store located in Fremont for a company tour and fall trends fashion show with other local Seattle-based bloggers. 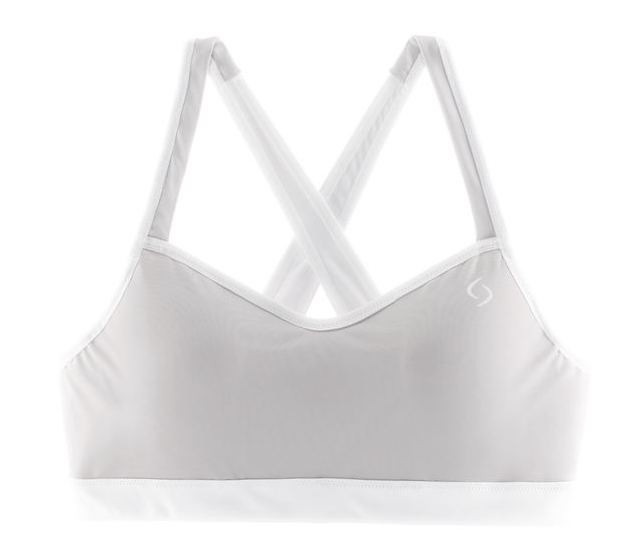 Brooks is unique to me because it is a Pacific Northwest-based company that makes a variety of activewear that is not only comfortable but stylish. The headquarters is located in downtown Fremont with a stunning waterfront view of South Lake Union on its top floor with downtown Seattle in the distance. Next door to the headquarters is the retail store that was beautifully laid out with product, displays and unique works of art. It was such a blast to indulge in food and drinks all while viewing the upcoming fall trends Brooks is featuring this year at the retail space's fashion show the company put on for the team of bloggers attending. After the show, I had the opportunity to scope out products, try on shoes that felt like I was walking on air (literally) and talk with employees about their perspective on working for a local company that focuses on runners on an in-depth level. I also couldn't resist leaving the store without a few items. 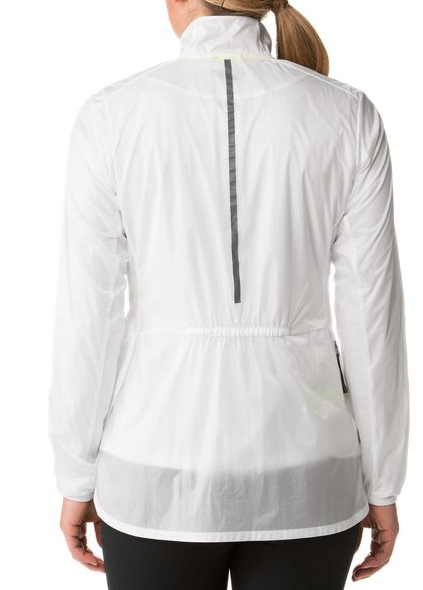 I scored the Women's LSD white jacket, Chariot Heritage Running Shoes and the UpRise Crossback Sports Bra. All of which will be styled and featured on an upcoming blog post in the coming weeks.